World class service with a personal touch. We believe in providing the highest quality financial audit, tax, and consulting services to clients in the markets we serve. We go the extra mile for all clients while creating an internal work culture of appreciation, professional development, and enthusiasm, resulting in increased profitability to sustain the firm into the future. It's at the core of who we are. The entire staff of ZPLC takes pride in delivering the highest quality service in a professional manner with an emphasis on personal attention. Our goal is to make our clients the benefactors of our inherent nature to work hard, listen closely, and develop effective solutions. We strive to develop working relationships with our clients that include effective use of staffing, but takes care to include the direct involvement of the firm's principals. Not just measured in time, but in the wide array of the services we've personally performed. 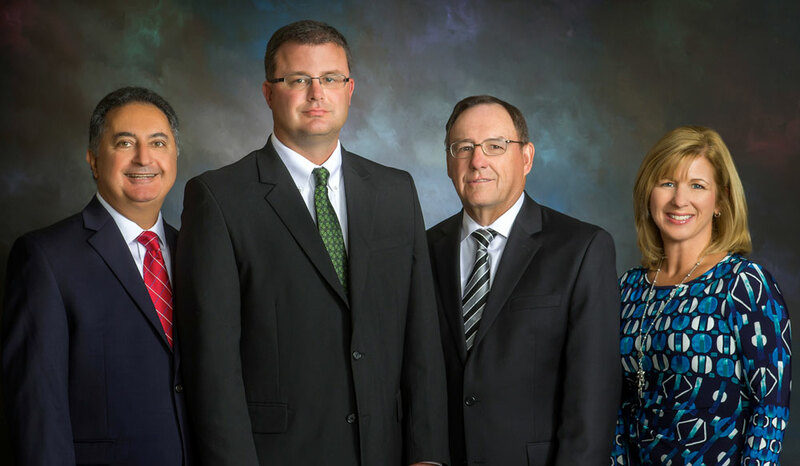 The principals of ZPLC have a combined 115 years of hands-on experience in accounting, auditing, tax, and consulting services. While we maintain a number of specializations, our management group is also well versed in a variety of fields. We believe that having experience in multiple service areas makes us uniquely qualified to see the whole picture. The key factor in maintaining any long-term professional relationship. Developing trust is paramount in our client relationships. We endeavor to earn this trust in many ways. From the delivery of high quality services, to going the extra distance to find solutions, to being a business confidant, we believe that trust is the cornerstone that continues to bind our relationships year after year. In fact, each of our principals has numerous clients that they have served for the majority of their professional careers.